I talk to repair shops about their marketing and advertising all the time and they often say that it's too much work and just don't have the time. I can understand that they're overwhelmed with all of the things involved--from online marketing to social media to print advertising and more. Repair shop people are adept at multi-tasking, but sometimes they take on too much and that's when the problems start. They look at the big picture and it stresses them out, because there are so many different parts involved when it comes to marketing. Marketing is like a big redwood tree and you're holding a penknife. You're obviously not going to knock down that tree any time soon with that little knife, but if you stay at it, you'll eventually be able to yell, "Timber!" So, I tell shops to start out small and concentrate initially on three main deliverables, because that way you're more likely to succeed at three things versus failing at a lot of them. The first thing to do--whether you're a one-man shop with one bay all the way to an MSO with 300-plus locations--is figure out your goals with your marketing and advertising. Concentrate on the people or companies you want to serve and focus on them intently. Once you can target your audience , the subsequent steps should fall right into place. First, you need to figure out your goals both immediate and long range. 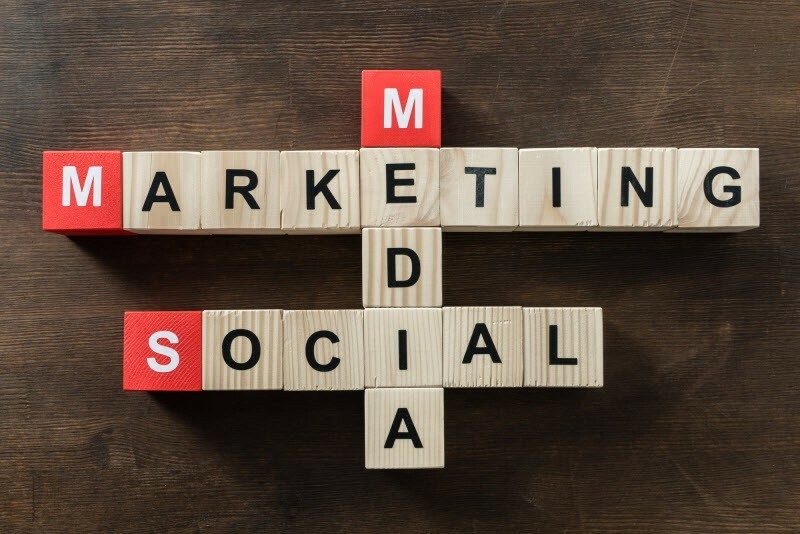 Social media, e-mail marketing efforts, broadcast and print advertising, community outreach, online advertising, outdoor advertising and blogging are the main vehicles you should carefully study and consider. Pick three things at first, so that you can work them for a while and see the results. After you can see some genuine progress, you can alter the plan a little bit and pursue the rest of your marketing goals. Things evolve quickly in the world of marketing, so always be open to new methods and approaches. Many very successful shops have been able to surpass their competitors by embracing things such as online advertising and blogging before they became popular. For a repair shop that hasn't done any serious marketing in the past, it's a big and exciting world out there. My first piece of advice would be to take a few baby steps at first and don't take on too much. Pick a handful of doable things and put some resources behind them and commit to them for the duration, and you will see positive results as you begin knocking that big tree down.